We on Earth are birthing into a new, exciting spiritual age which is bringing humankind together into a new world of community, harmony and equality. Many spiritual messengers from the diving realms are contributing to this new Golden Age: Archangelic Realms, Ascendant Masters, Jeshua, The Mary Energies, Inner Earth Wisdom, and other diving realms. help us integrate spiritual sacredness into our lives. 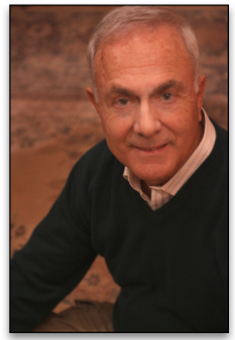 JOEL D. ANASTASI is the author of THE SECOND COMING: THE ARCHANGEL GABRIEL PROCLAIMS A NEW AGE.The book is based on interviews conducted over several years with the Archangel Gabriel through trance channel Robert Baker. Joel has adapted Michael's teachings to create a powerful new self-study program called, LIFE MASTERY: CREATING YOUR LIFE AND THE COURAGE TO LIVE IT.He recently published with channel Jessie Keener THE ASCENSION HANDBOOK:A GUIDE TO YOUR ECSTATIC UNION WITH GOD based on channeled messages from the combined energies of Mary the Mother of Jesus and Mary Magdalene, his spouse. Joel has been a news reporter, magazine editor, VP at a major financial organization and a management consultant working with a wide range of organizations from Fortune 500 companies to small non-profits. He holds a BS degree in Economics from Syracuse University and an MS degree from the Columbia Graduate School of Journalism. 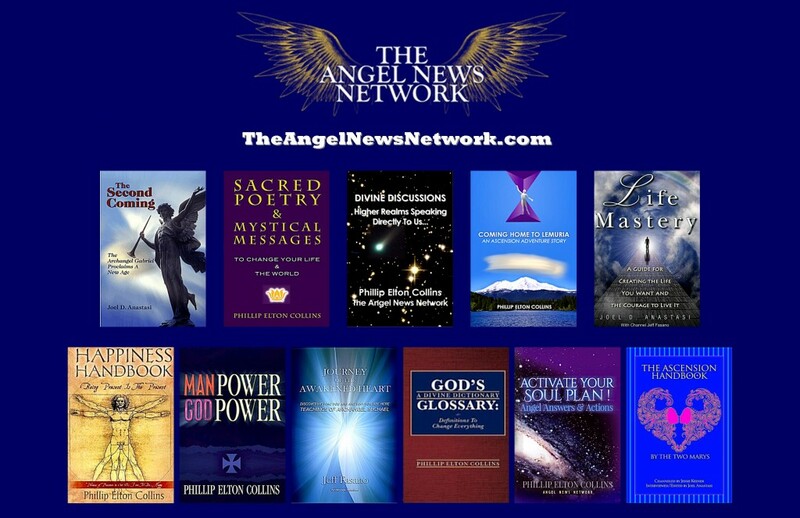 PHILLIP ELTON COLLINS is a teacher, healing arts therapist, conscious channel, former journalist, ad man, author/poet, and co-founder of the Angel News Network in Fort Lauderdale, New York City, and Los Angeles, and Modern Day Mystery School. 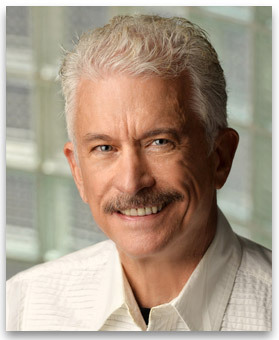 His books include: Coming Home to Lemuria: An Ascension Adventure Story (being adapted into a stage play and screenplay), Sacred Poetry and Mystical Messages: To Change Your Life and the World (116 original poems and twenty Inner Earth messages), Man Power God Power (a volume of higher-realm teachings), The Happiness Handbook: Being Present Is the Present Phrases of Presence to Set Us Free to Be…Happy, Activate Your Soul Plan: Angel Answers & Actions, and God’s Glossary: A Divine Dictionary (definitions directly received from whence we all came). These books define the author through words. Phillip’s journey also includes being the director of marketing for George Lucas’s Industrial Light & Magic Commercials and the founder of Fairbanks Films International with film directors Ridley and Tony Scott, and possessing extensive corporate advertising experience at Young & Rubicam in New York. Phillip’s soul plan combines these talents and gifts into assisting our planet and humanity into shifting into a new paradigm. Visit http://www.phillipeltoncollins.com for tools and teachings to assist you in Activating Your Soul Plan. Jeff channels the energy of Archangel Michael and imparts Michael’s teachings so we can find our passion and purpose in this lifetime. 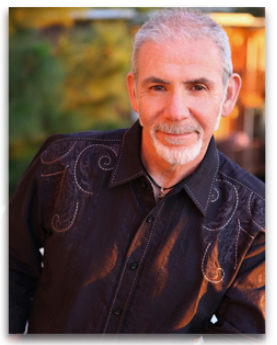 Jeff has published his book entitled JOURNEY OF THE AWAKENED HEART. It is based on the teachings of Archangel Michael and contains a series of messages and exercises that lead you to know who you are and why you are here. His essay “For the Love of It” was published in the anthology Audacious Creativity.